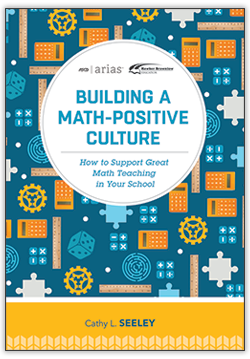 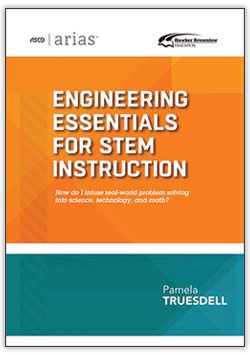 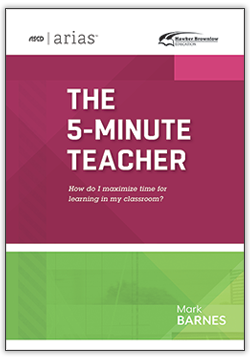 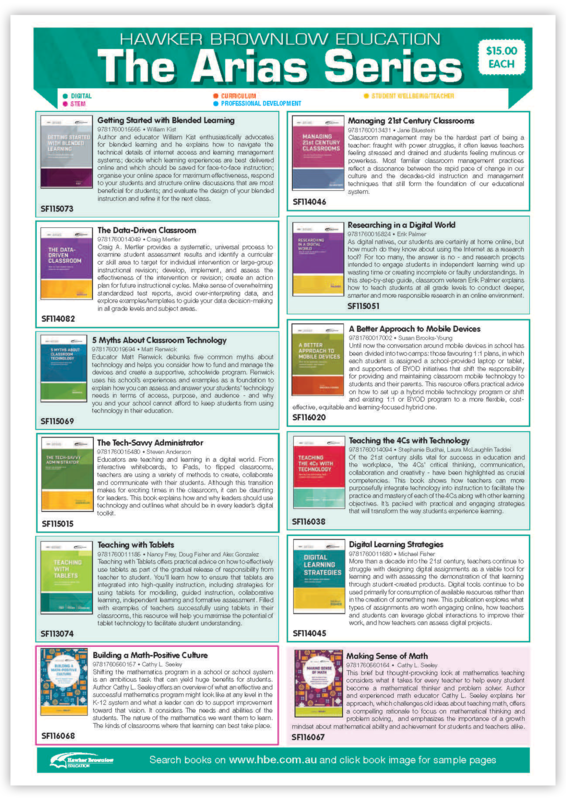 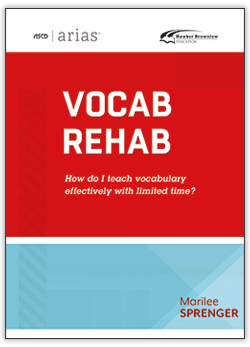 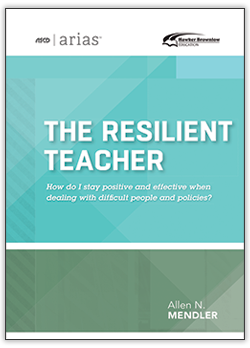 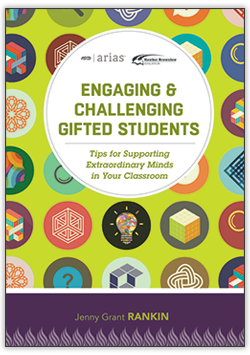 ASCD Arias publications provide concise answers to challenging questions that you need to solve today – in a convenient format that you can read in one sitting and immediately put into practice. 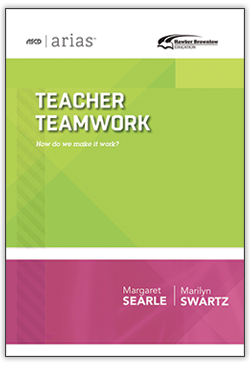 They’re the next-generation, immediate-need resources for everyone committed to the success of each learner. 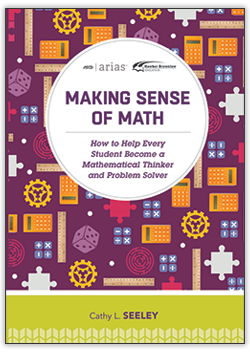 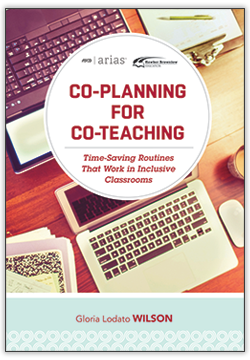 at check out to Receive 10% off All Arias Resources.